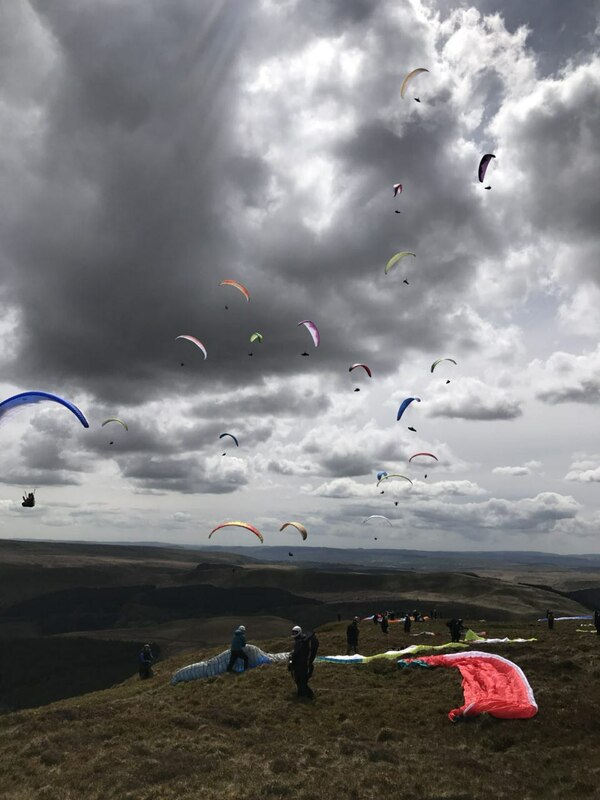 Title is HATS & LATS – Hints and tips for low airtime Paraglider pilots. All the usual early flyer dificulties covered and a chance to meet some of the club coaches for informal chat later. All are welcome not just low airtimers, please come along and add your support.